VIJETA is an agricultural tire suitable for both on- and off-the-road applications. The 5-rib pattern optimizes load distribution. 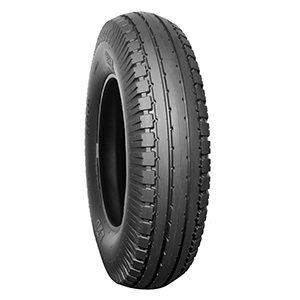 In addition, the wear-resistant compound and the strong casing stand for a long tire life-cycle.